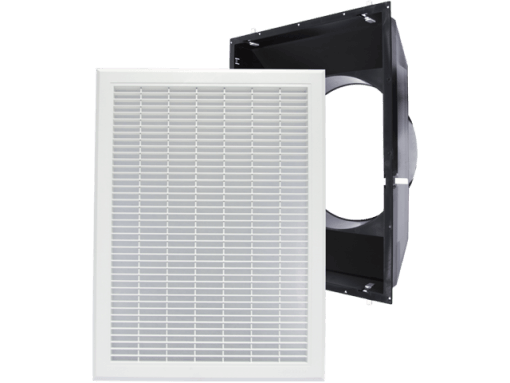 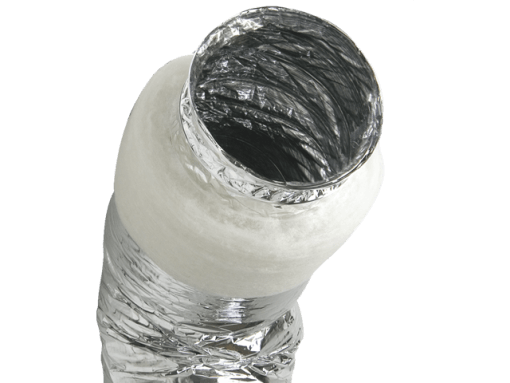 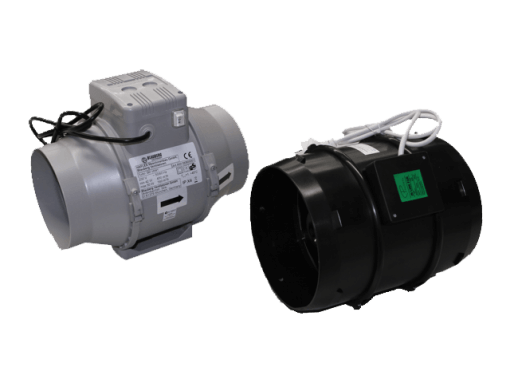 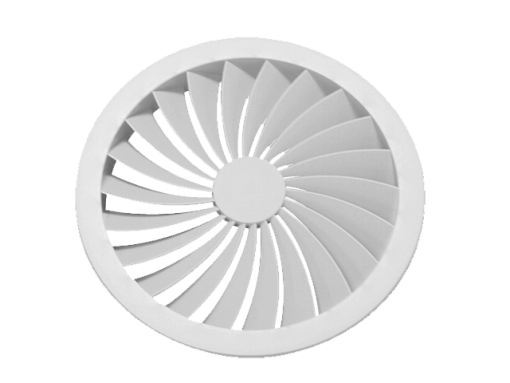 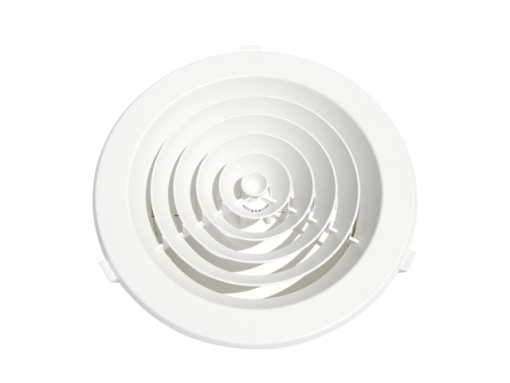 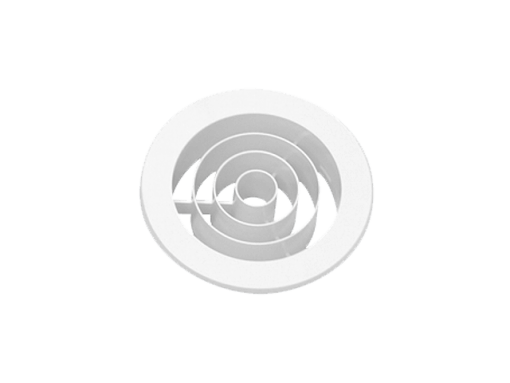 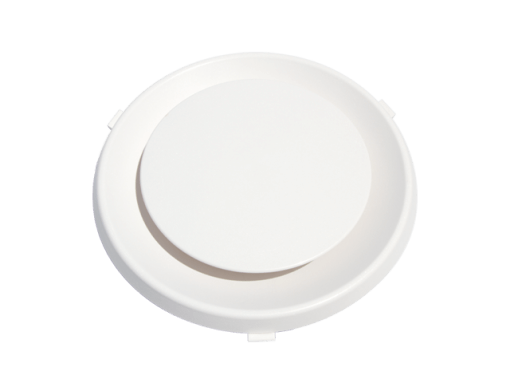 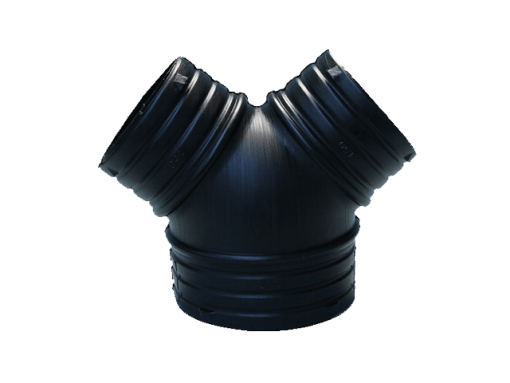 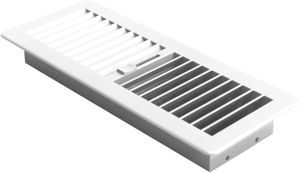 We are manufacturers and distributors of quality duct, fittings, grilles, registers and vents for the heating and cooling industry with dependable service to the trade. 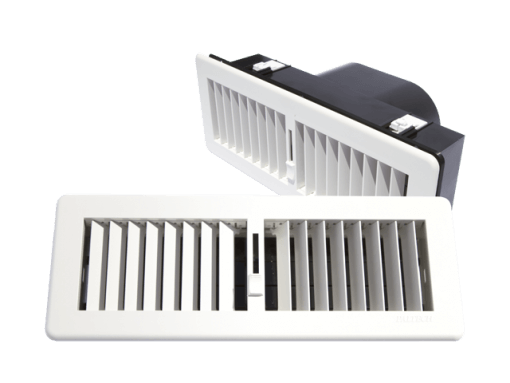 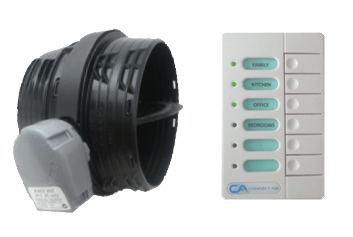 Check out our feature-full products and also find some helpful technical specifications and brochures. 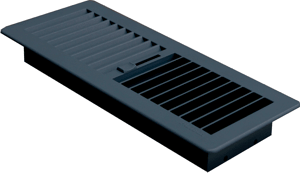 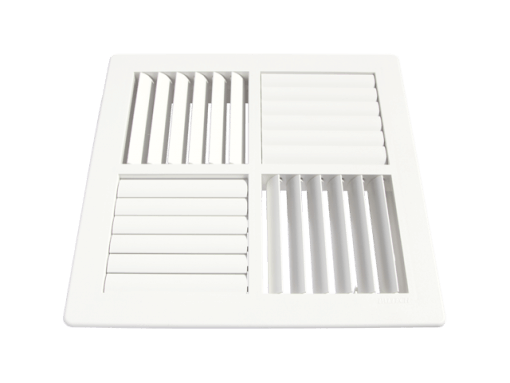 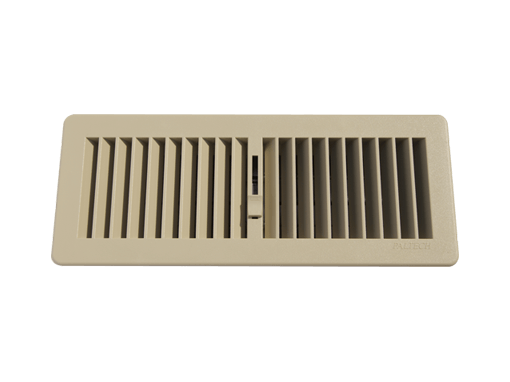 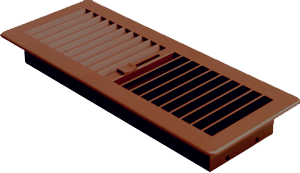 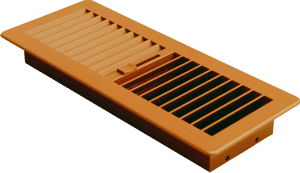 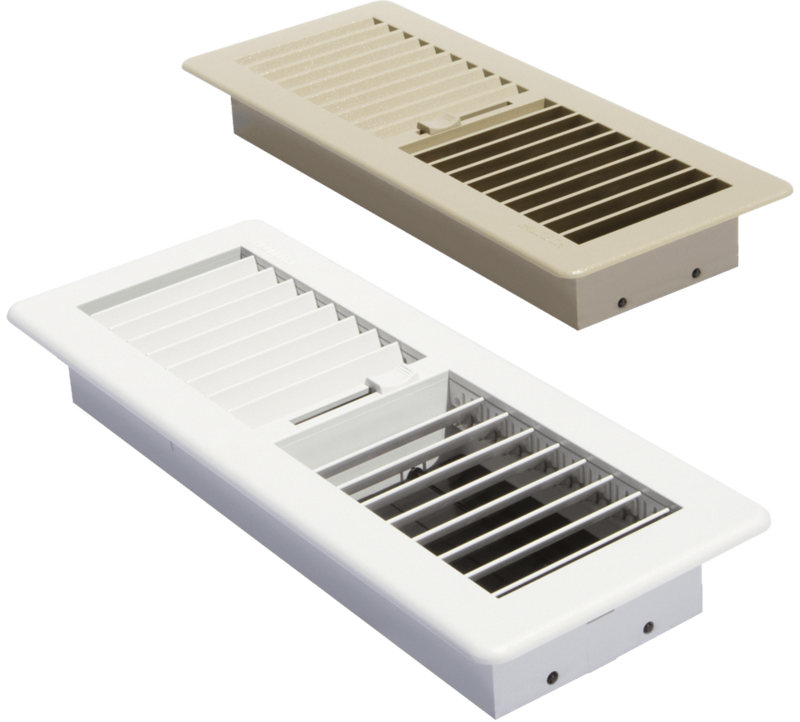 We now sell floor registers (vents and vent covers) online. 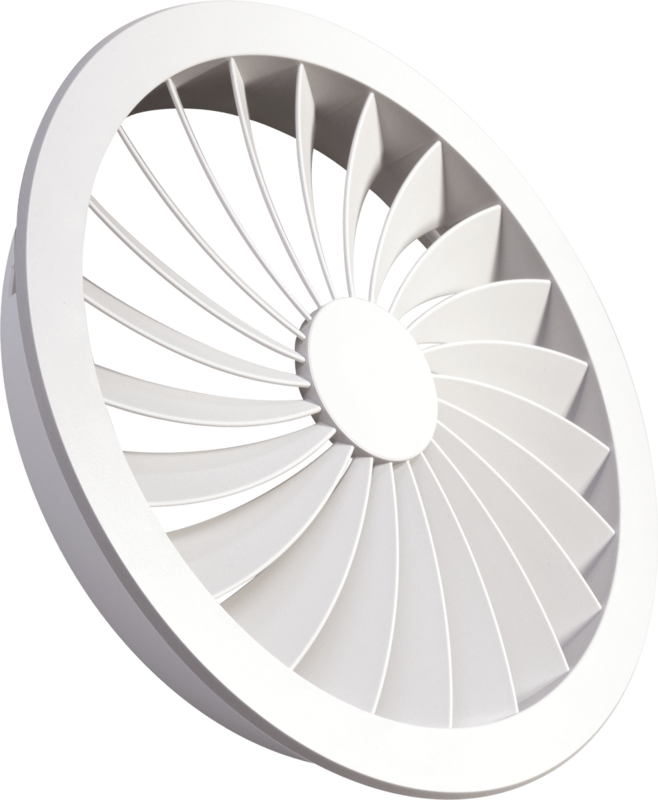 Select from two sizes and 20 different colours and we’ll ship them to you within a few days. 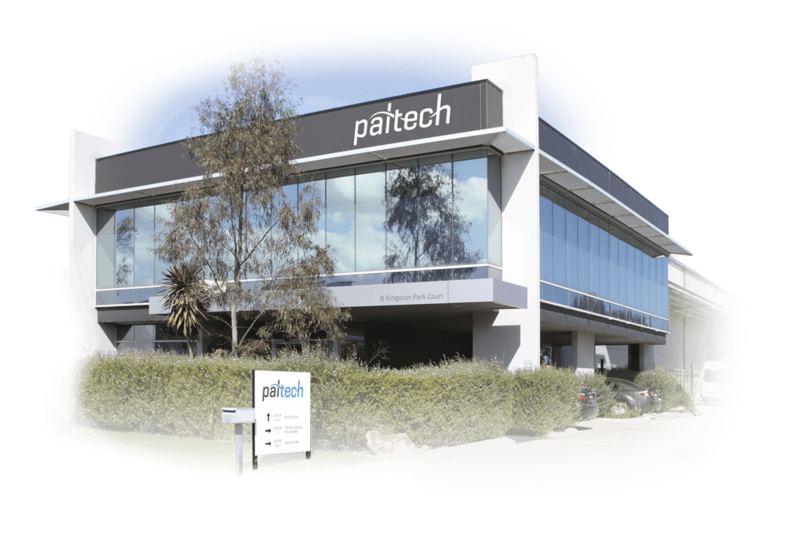 With three convenient locations finding a Paltech outlet couldn’t be easier.